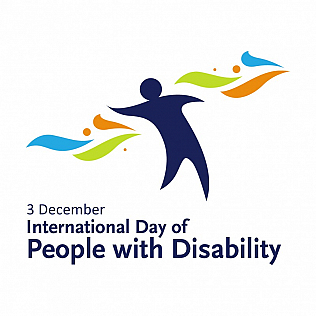 On December 3rd, we celebrate the \"International Day of People with Disabilities\". For the occasion, the Uffizi Gallery has prepared a program of guided tours especially designed for visitors with disabilities. Uffizi staff has been specifically trained to lead the blind visitors along the \"Uffizi by touch\" tour. The goal is to allow everyone to enjoy the wonders of the Gallery, of being able to know them by touch. The guides of the \"Uffizi by touch\" will guide free tours on December 3rd. In addition, Uffizi workers have set some Gallery paths of about an hour, for visitors who are deaf or physically disabled, dedicated to painting from the Origins to Michelangelo. The tours are designed for small groups, which will also include carers. In line with the \"Uffizi to touch\" project, started in 2009, today the Gallery shows its desire to make its art accessible to all visitors, also following new roads.